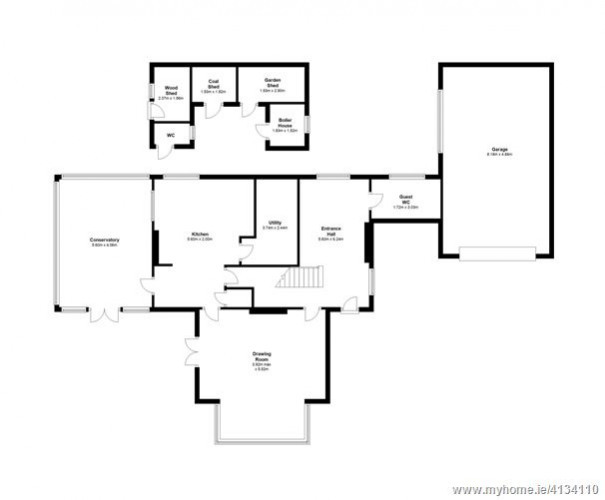 It is with pleasure that Henry Wiltshire present to the letting market this exquisite 5 bedroom Victorian detached residence in the heart of Killiney. This property offers unique charm and character with elevated gardens and spectacular sea views. Galleen is located just off Military Road along a private avenue with gated entrance. Ground floor entrance level: Spacious hallway with guest wc, diningroom, modern kitchen, utility and spacious Hampton conservatory overlooking Killiney Bay and encircled by the manicured gardens. 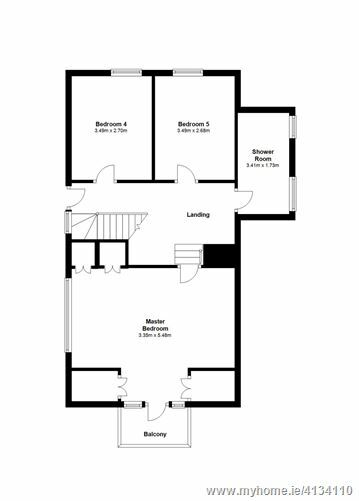 First floor: Drawing room with balcony access and views of Killiney bay, two double bedrooms, master en-suite and a family bathroom. 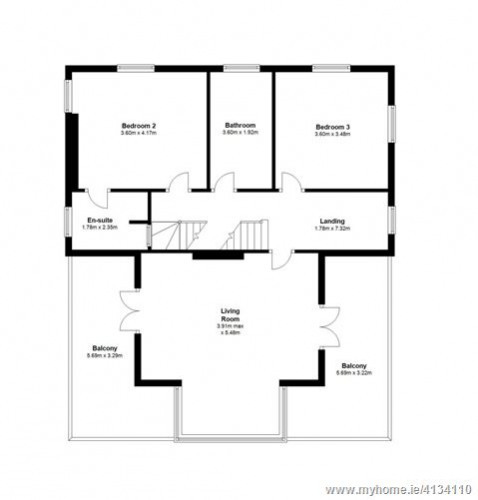 Second Floor: Three double bedrooms with a spacious master and balcony access and spacious shower room. The villages of Killiney and Dalkey are within close proximity and offer an abundance of shops, schools, Cafés, restaurants and churches. There is a wide variety of leisure facitlities in the area including golf, swimming, sailing and stunning coastal walks around the hills of Killiney and Dalkey. Access to Killiney Dart Station and Killiney beach are both within a 2 minute walk of the property. The N11 and M50 are accessed easily both within 10 min driving distance.